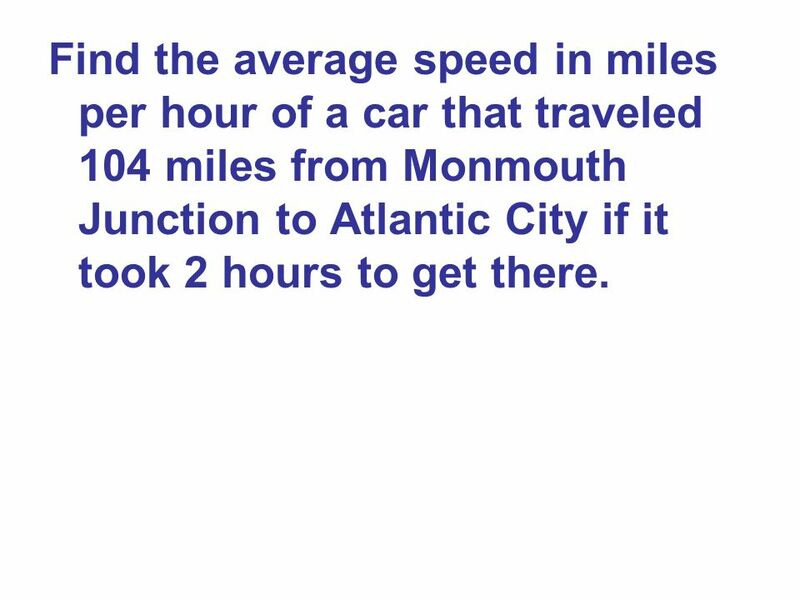 2 Find the average speed in miles per hour of a car that traveled 104 miles from Monmouth Junction to Atlantic City if it took 2 hours to get there. 3 If a bus took 3½ hours to travel 104 miles from Monmouth Junction to Atlantic City, what would its average speed be? 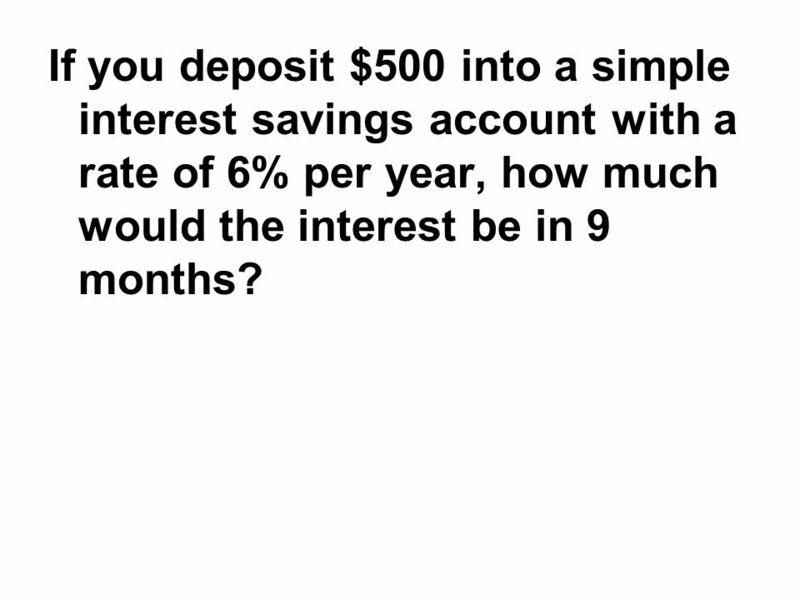 4 If you deposit $500 into a simple interest savings account with a rate of 6% per year, how much would the interest be in 9 months? 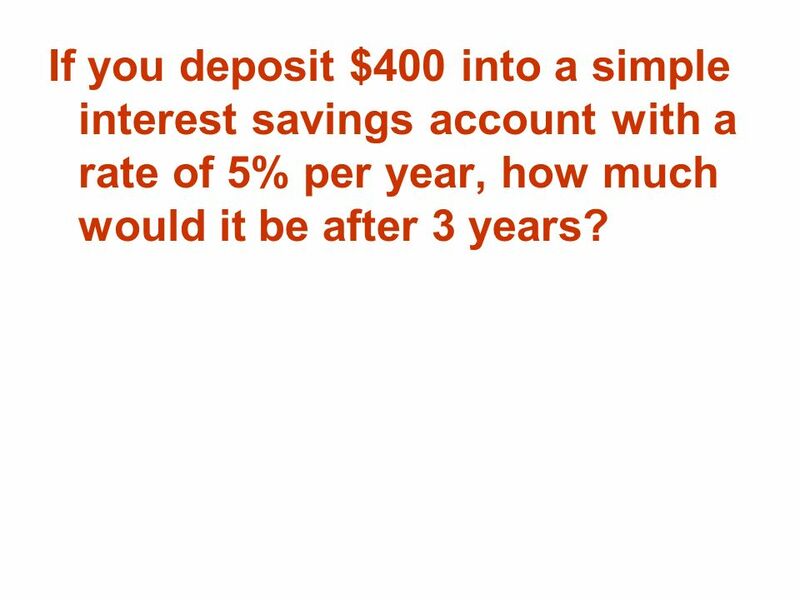 5 If you deposit $400 into a simple interest savings account with a rate of 5% per year, how much would it be after 3 years? 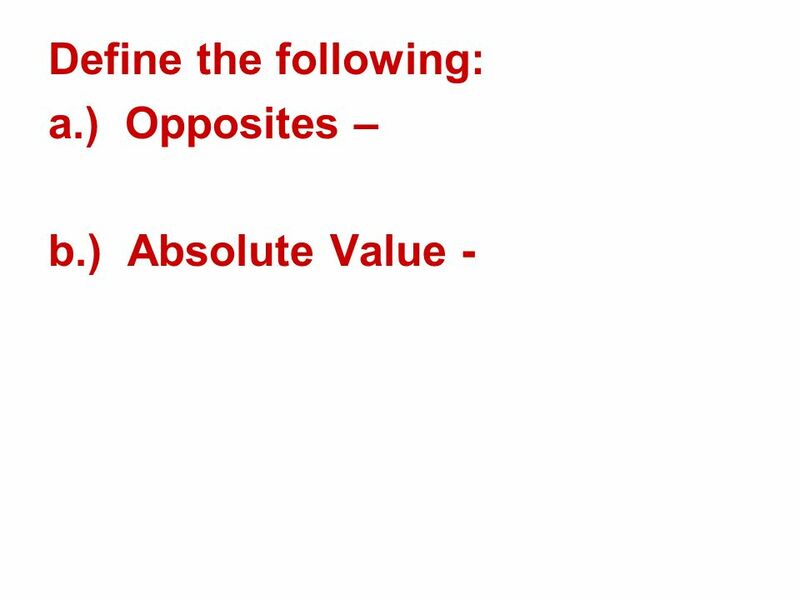 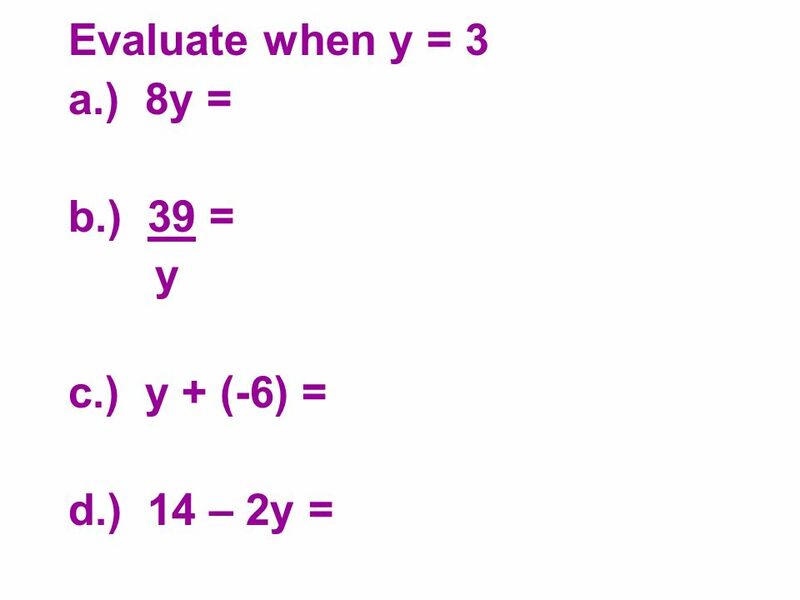 Download ppt "Evaluate when y = 3 a.) 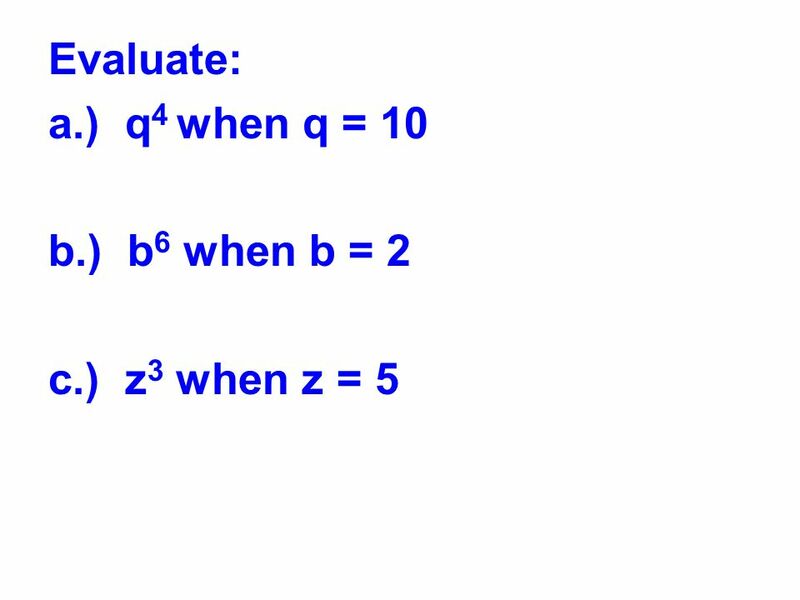 8y = b.) 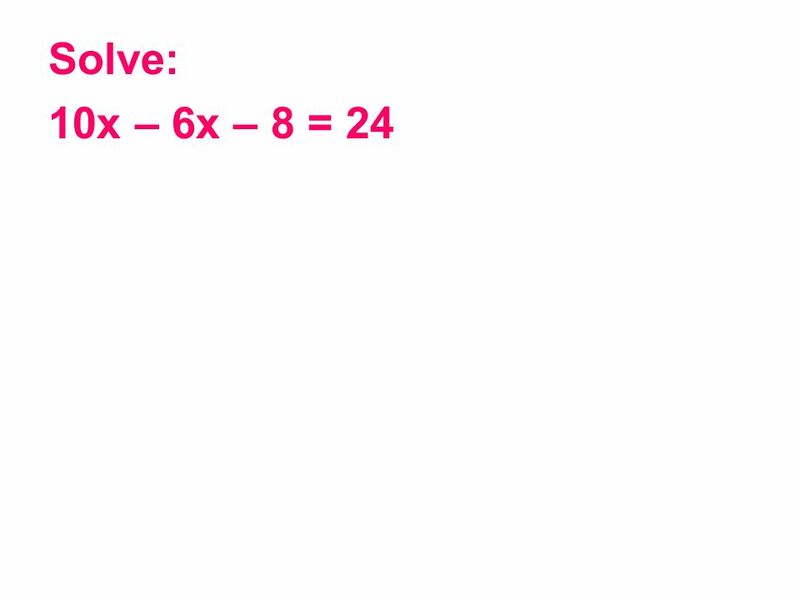 39 = y c.) y + (-6) = d.) 14 – 2y ="
Objective- To solve problems involving the Pythagorean Theorem. 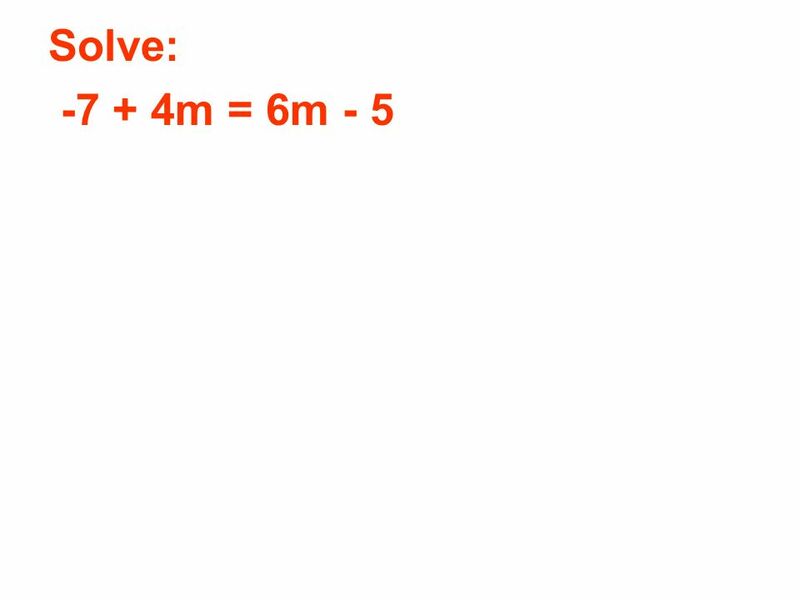 I NTEGER T EST R EVIEW = A) -9 B) 9 C) -3 D) 3 Question #1. 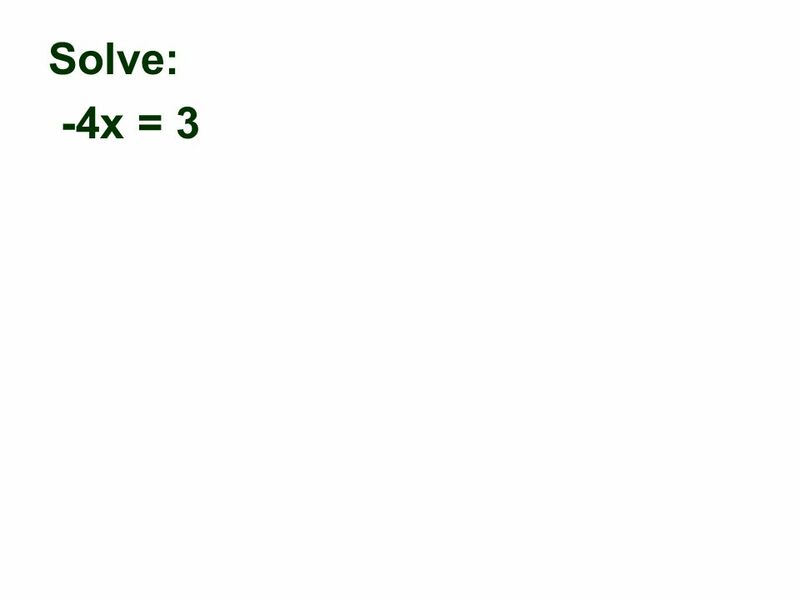 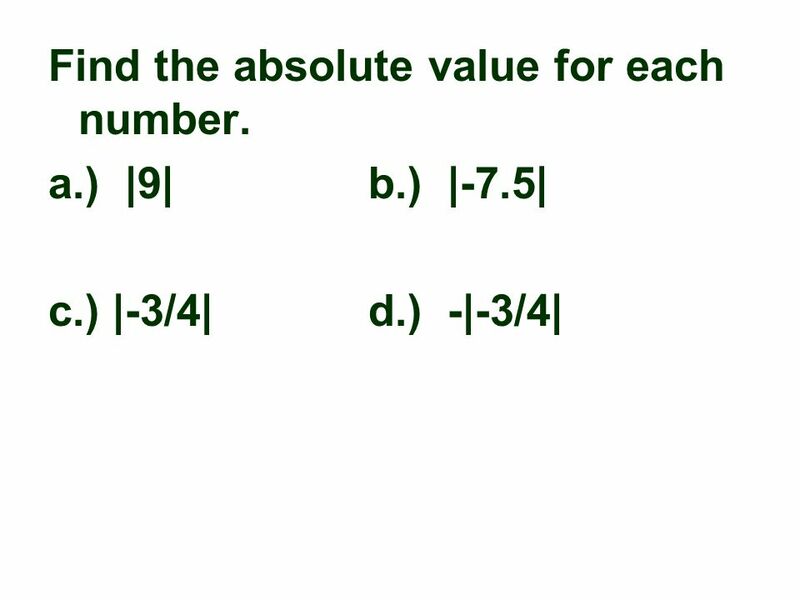 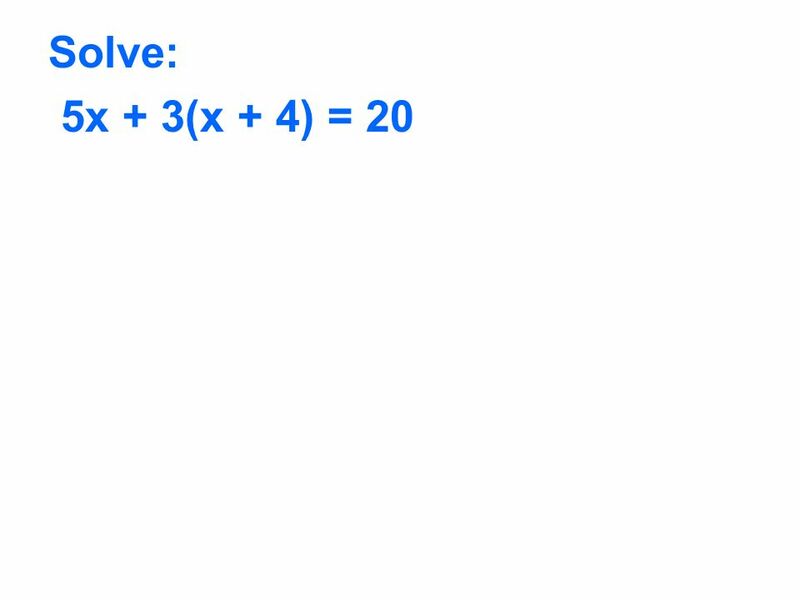 1.1 Variables in Algebra Ex. 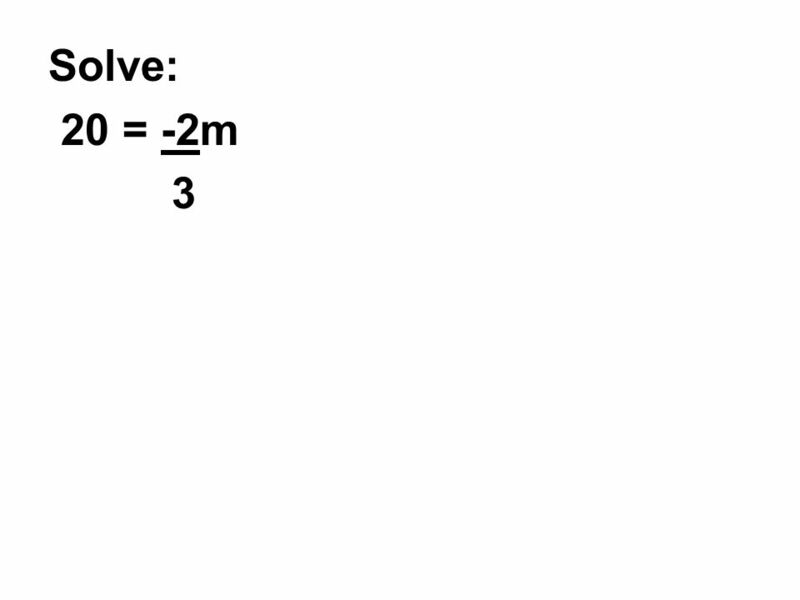 2) Average speed is given by the following formula Average speed = Distance = d Time t Find the average speed in mph of a.
Multiplying Powers Dividing Powers Zero ExponentsNegative. 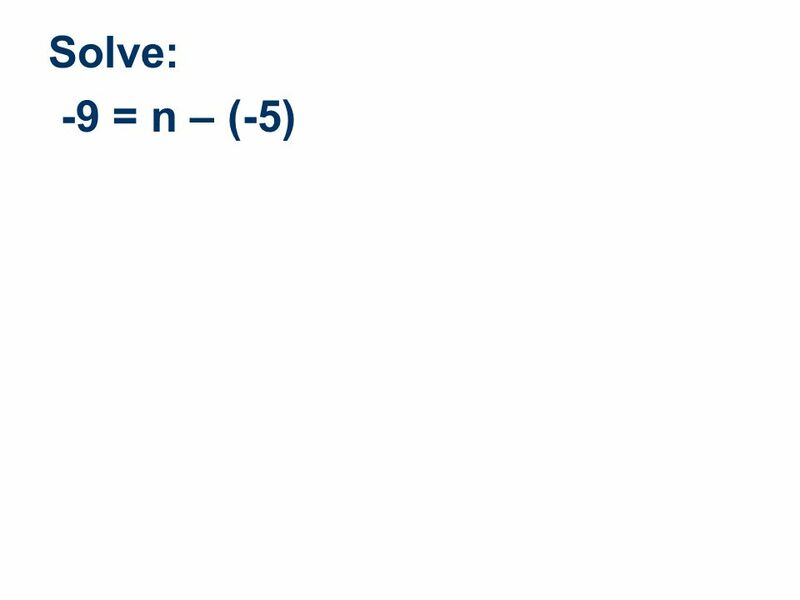 Jeopardy General Compare & Order AdditionSubtraction Vocabulary Q $100 Q $200 Q $300 Q $400 Q $500 Q $100 Q $200 Q $300 Q $400 Q $500 Final Jeopardy. 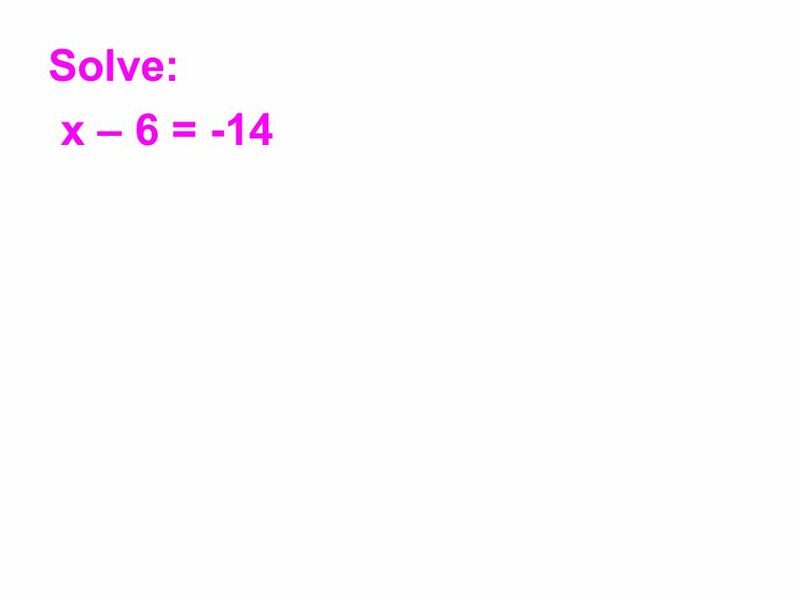 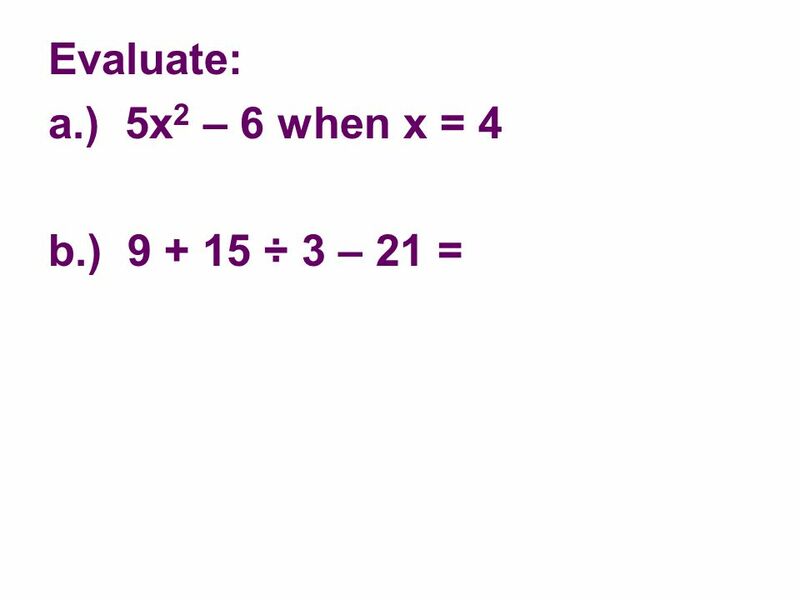 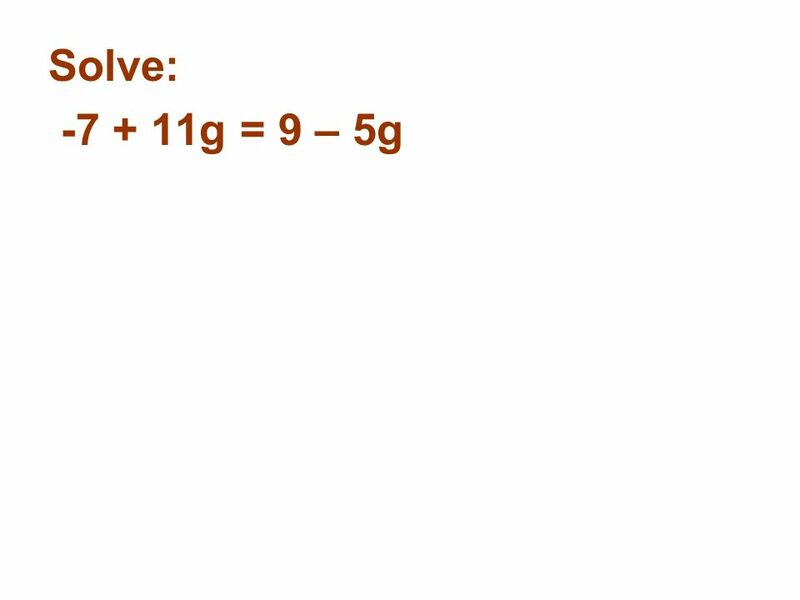 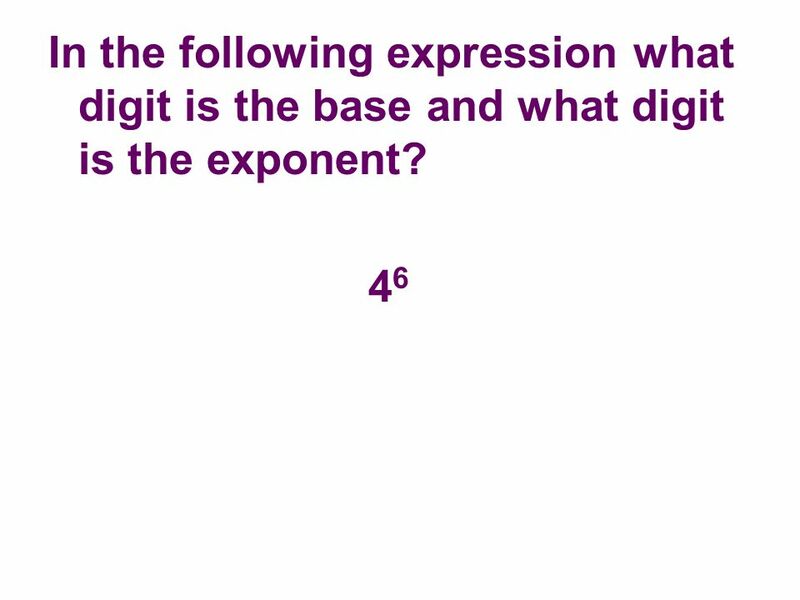 Exponents You will have 20 seconds to complete each of the following 16 questions. 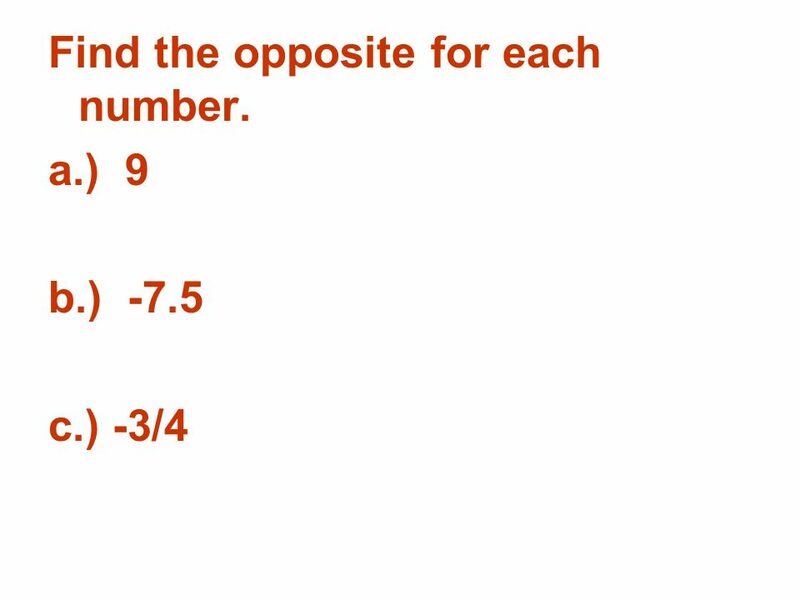 A chime will sound as each slide changes. 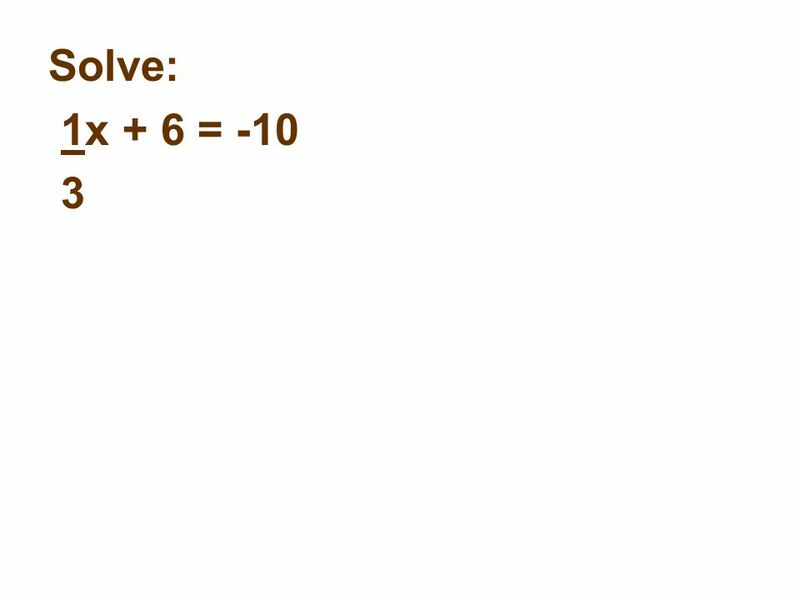 Read the instructions at.